Katrina successfully manages global trademark portfolios for industry-leading companies. Before joining Markery Law, her results included obtaining precedent-setting rulings before the U.S. Patent and Trademark Office’s Trademark Trial and Appeal Board (TTAB), guiding a global manufacturing leader through acquisitions and filings that doubled the size of its trademark portfolio, and building U.S.-based companies’ Chinese trademark portfolios. Clients rely on Katrina to drive global trademark protection strategies in areas including registration of brands and enforcement of rights. She advises clients in a wide range of industries, from financial services to educational institutions to restaurants. Her practice spans protection of non-traditional marks as well. At every turn, Katrina works to minimize risk and litigation for her clients. In addition to helping her clients establish and protect their intellectual property throughout the world, she previously served as head of an AmLaw 200 firm’s trademark practice. In this role, she oversaw the practice’s business strategy, training, recruitment, and performance. Katrina prioritizes teaching trademark law. She teaches and mentors students as an adjunct professor at Marquette University Law School in Milwaukee, Wisconsin. She developed curriculum for the course she teaches on trademarks and unfair competition law. To prepare her students for success, she focuses the course on practical skills – her career experience serves as key learning material. 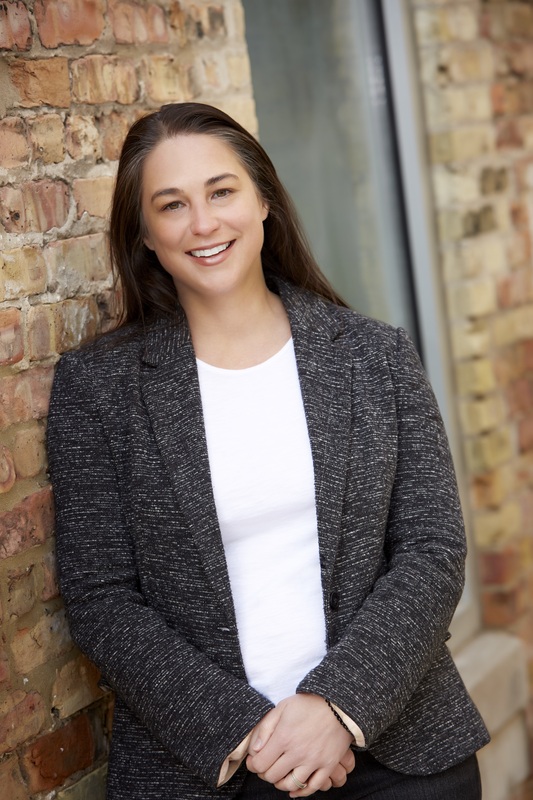 Katrina gives back to her community and the legal profession by dedicating time to the law school’s Marquette Volunteer Legal Clinic (MVLC) and Legal Action of Wisconsin’s Eviction Defense Project. Used accelerated dispute resolution for a precedential decision which secured a win for a financial services client. This was an administrative proceeding before the TTAB. Successfully dismissed a cancellation action filed against a trade dress registration for a precedential decision. This was an administrative proceeding before the TTAB. Successfully appealed a generic refusal of a trademark application to the TTAB. Protected a consumer durables manufacturer from trademark and trade dress infringement action. This was settled in U.S. District Court, Eastern District of Wisconsin. Defended consumer novelty products manufacturer against a trademark and trade dress infringement claim. Injunction was blocked in U.S. District Court, Eastern District of Wisconsin. Achieved favorable global settlement for HVAC manufacturer by coordinating trademark oppositions on behalf of manufacturer globally.